Whether you are storing emergency survival water for earthquakes, floods, disaster preparedness. You should store at least one gallon per person per day for at least 7 days. I would suggest 3 weeks. For a family of four, I would consider storing at least one 55 gallons Water Storage Barrel. 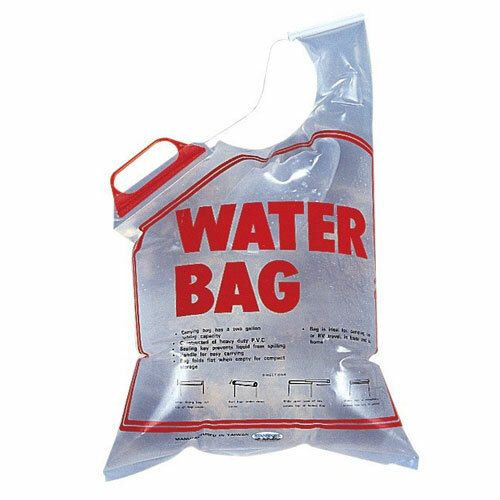 Don’t forget you are going to need water for not only drinking but for general food preparation and for your Long Term Dehydrated Food Storage, sanitation, and first aid. When considering Long Term Emergency Water Storage, you have to keep in mind that all water has bacteria in it, unless it has been purified or sterilized. Bacteria in water grows with heat and light. After a few months, the bacteria growth can reach in levels that could make you ill. The first thing that you should consider is the right container for water storage. 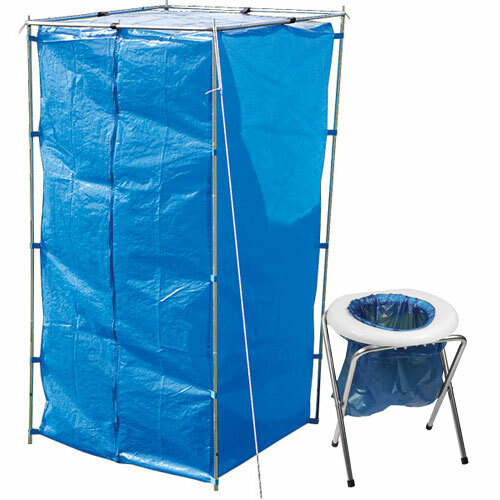 You should choose a proper container that prevents light from entering, thus preventing algae, fungi, bacteria and other pathogens to grow inside. You will know this by the markings of the barrel HDPE with the number 2 with the recycle symbol. This opaque plastic resists algae growth and prevents light from entering again to prevent algae or bacteria growth. This is a container designed for food or water storage. The thickness of the plastic means it is not permeable, so it is safe to store on concrete without polluting your water supply over a long period of time. 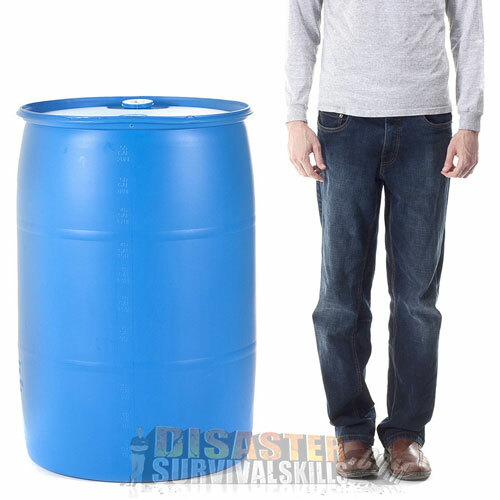 Our 55 gallon Emergency Water Storage Barrel allows you to store quantities large enough for your site or home, and is the most economical method is water storage barrels. To ensure safe drinking water and to avoid constant rotation and dumping of your water storage every few months, plan on pre-treating your water with a product called ”Water Preserver”. This concentrate is an EPA approved treatment that will provide you with 5 years of emergency water storage when used in combination with approved (air tight) water storage barrels. TIP! Bleach contains arsenic and mercury and should only be used as a last resort as a result of poor planning. Bleach is not designed for human consumption. It does not provide long-term storage capability. Never store your drinking water in used bleach bottles. The plastic bottles are unsafe for drinking from or long term storage. 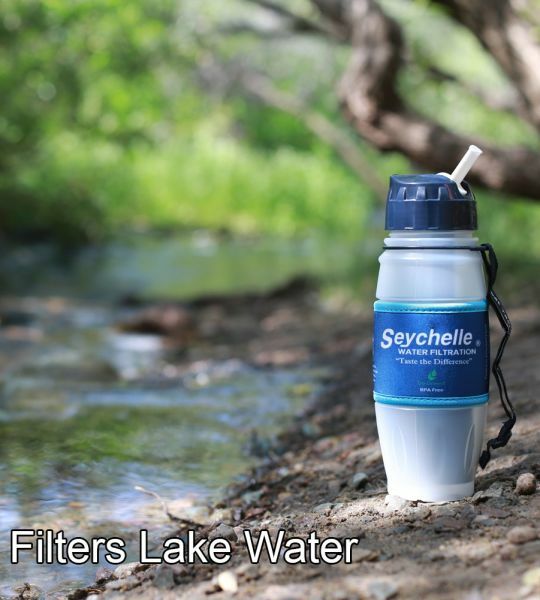 It can leach dangerous chemicals into your water. 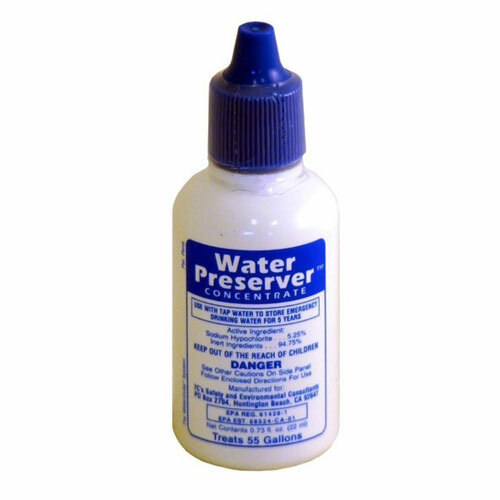 Water Preserver™ Concentrate is the first and only product accepted and proven safe for 5-year water storage. It’s proven effective in over 12 years of testing and use. It’s also recognized and licensed by U.S. and state EPA’s  Proprietary formula and strict laboratory analysis insure potency. Water Preserver™ kills, and prevents the re-growth of Coliform bacteria and other disease-causing microorganisms for 5 years, when used as directed. Water Preserver™ kills the pathogenic organisms responsible for typhoid, dysentery and other serious diseases, and also kills and prevents growth of yeast, mold, fungi and algae which also make water undrinkable. 2) NOTE: When Concentrate is used as directed, Water PreserverTM will preserve stored drinking water for 5 years from the date of water preparation. 3) Keep Water Preserver in a locked storage area AWAY FROM CHILDREN until used. 4) Dispose of any unused Water PreserverTM Concentrate by flushing down toilet or sink. 1. NEW Water Barrel or other containers that are made from High-Density Polyethylene. You will know this by the markings of the barrel HDPE, stands High-Density Polyethylene, for with the #2 with the recycle symbol at the bottom of the container. 2. Drinking Water Hose. 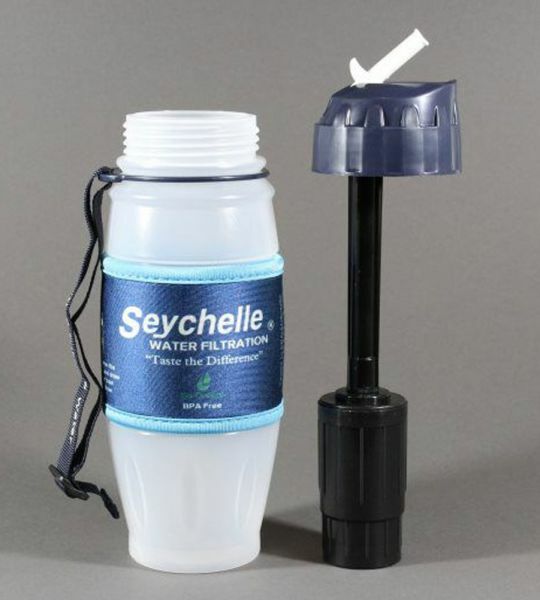 You can get this in any store like Walmart, you can also get a Water Barrel Hand Pump for easy distribution of water. 3. Barrel Bung Wrench to open and seal the caps to your barrel. 4. Water Preserver Concentrate. This is the first and only product accepted and proven safe for 5-year water storage. 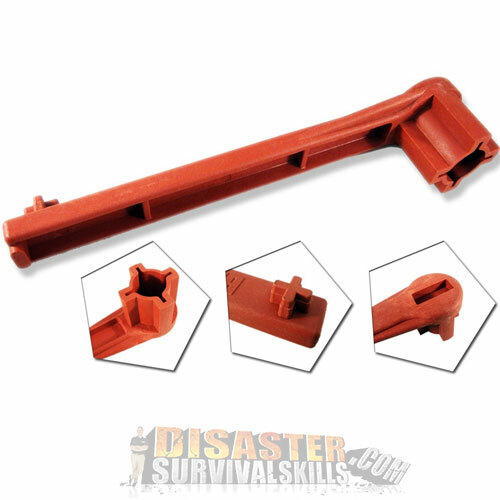 It’s proven effective in over 12 years of testing and use. It’s also recognized and licensed by U.S. and state EPA’s  Proprietary formula and strict laboratory analysis insure potency. Water Preserver™ kills, and prevents the re-growth of Coliform bacteria and other disease-causing microorganisms for 5 years, when used as directed. 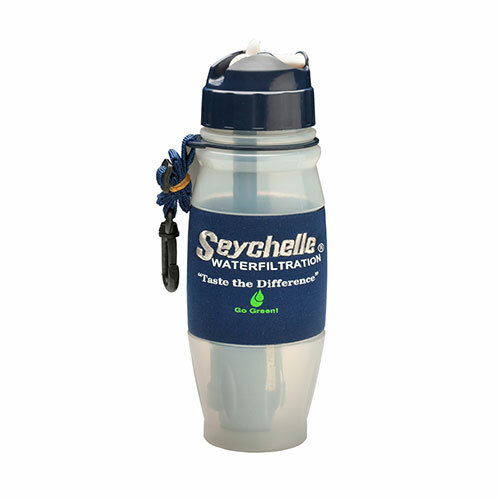 Water Preserver™ kills the pathogenic organisms responsible for typhoid, dysentery and other serious diseases, and also kills and prevents growth of yeast, mold, fungi and algae which also make water undrinkable. 8. Mark the date when you fill it. DO NOT RE-OPEN any storage container until water is needed. Opening the container can introduce contamination. If opened, container must be emptied and refilled. See preparation steps 1-7 above. Laboratory tests have shown that water prepared and stored using Water PreserverTM, as directed, will remain bacteriologically safe for drinking for 5 years. 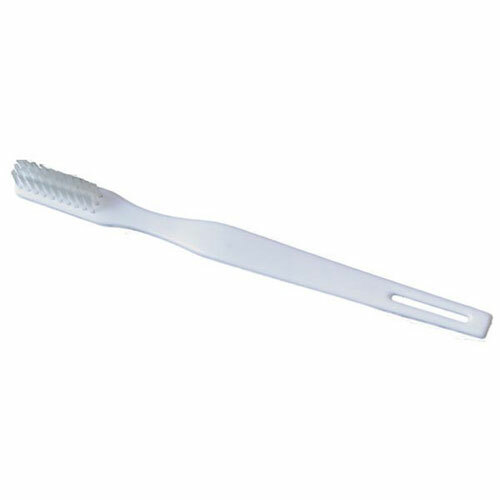 This product is registered with the U.S. Environmental Protection Agency and State Agencies. Please Note: The above Container Guidelines are intended only as a guide to selection of a safe, sturdy drinking water container. 7C’s Safety & Environmental is not responsible for determining the suitability of a particular container for water storage or for its use with Water Preserver Concentrate, and assumes no liability for any action, injury or damage resulting from the use of this information. How much water is enough to store? 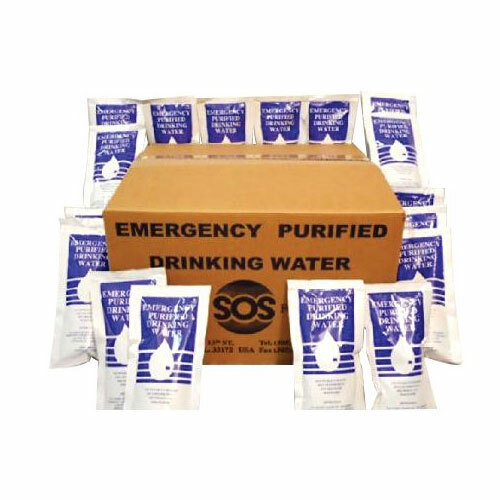 Whether you are storing emergency survival water for earthquakes, floods, disaster preparedness. You should store at least one gallon per person per day for at least 7 days. I would suggest 3 weeks. For a family of four, I would consider storing at least one 55 gallons Water Storage Barrel. Don’t forget you are going to need water for not only drinking but for general food preparation and for your Long Term Dehydrated Food Storage, sanitation, and first aid. Hand washing will become very important in a disaster to cut the risk of disease and infection. You can’t have too much water. Water Preserver Concentrate is the perfect solution for long term emergency water storage of large quantities of water. Simply add the concentrate to tap water and this pre-treatment will sterilize 55 gallons in your Water Storage Barrels. 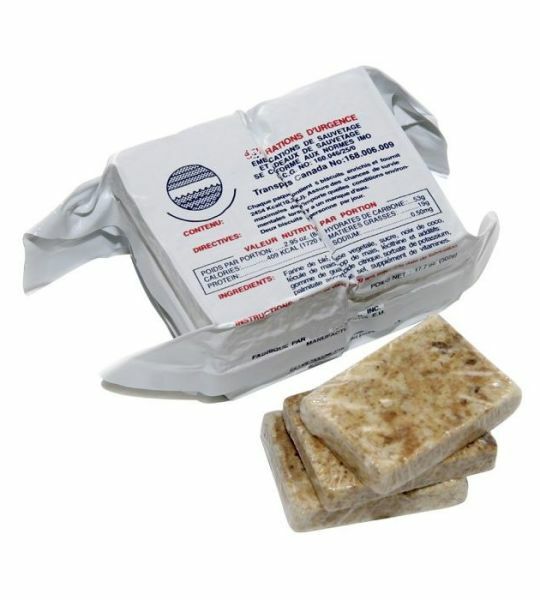 This product is an EPA-approved chlorine based product providing a 5-year shelf life. Q: How can I be sure that Water PreserverTM works? A: Water Preserver™ was tested for 10 years in a scientific program of laboratory sample analysis and field-testing to ensure its effectiveness for 5-year water storage. Water Preserver™ is registered and licensed by both and federal state EPA’s as effective for the long-term storing of water, in addition to killing bacteria, viruses, mold and fungus. Used nationwide, from homes, school districts and corporations to water districts, public utilities and major cities, Water Preserver™ is the #1 recommended product of emergency professionals. Q: What about products that don’t have an EPA Registration Number on the label? A: Any product claiming to kill micro organisms in drinking water must be scientifically testedand proven to be effective. Product test data must then be evaluated and approved by the Environmental Protection Agency (EPA), which then registers all products of this type. Be alert to products that have no EPA registration number on the label. Q: What about those new “oxygen” type products for water storage? A: Beware; some of these products make unproven claims that range from killing bacteria to curing disease! Water PreserverTM was the first and only product of its kind registered and licensed as effective for 5-year water storage. Water PreserverTM is formulated specifically for water storage, and has been scientifically tested and proven in over 12 years of actual emergency water storage use. Accept no substitutes. Q: How does Water PreserverTM research and testing compare with other products? A: No other product has been as extensively tested or shown to be as effective for water storage as Water Preserver™. After an exhausting evaluation, Water Preserver™ is registered and licensed by both and federal state EPA’s as effective for the long-term storing of water, in addition to killing bacteria, viruses, mold and fungus. Q: Why can’t I just use common household “bleach” to store my drinking water? A: Common household bleach is an industrial-grade product that is not tested, approved, or recommended by the manufacturer for safe consumer use in drinking water. 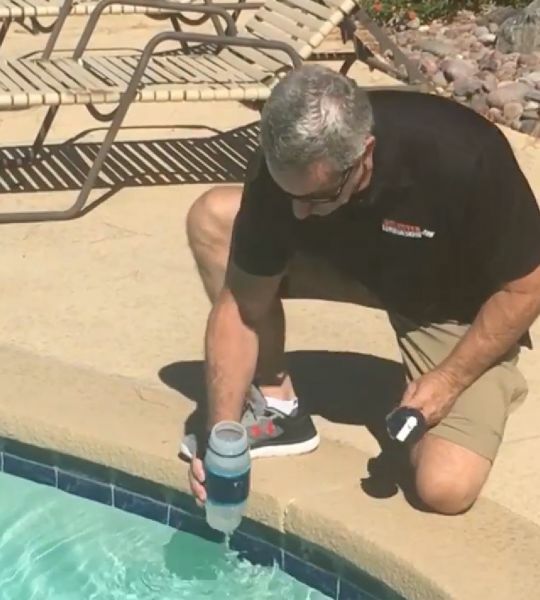 Water Preserver™ is manufactured with high-purity ingredients using a proprietary process to produce a highly effective form of stabilized and pH-balanced Sodium hypochlorite. The product is safety-sealed and date-coded to insure purity and potency, and it’s guaranteed 100% effective. Q: Don’t some emergency manuals suggest using “bleach”? A: Don’t be confused by this! Some sources (including the American Red Cross) recommend using ‘bleach’ to disinfect questionable water in an emergency situation–when there are no other sources of safe water–not for long-term water storage. Avoid this dangerous situation by storing water now! Q: What about product safety? A: Approved for Drinking Water. 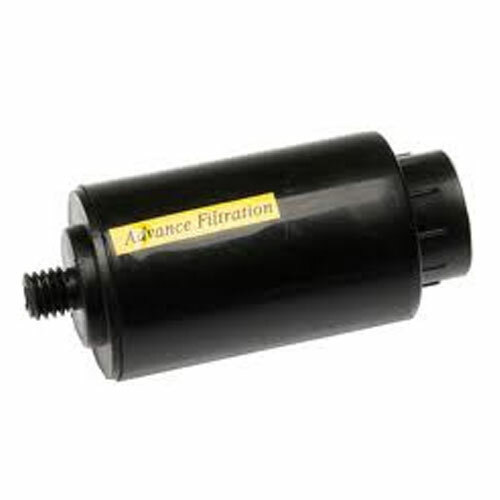 Water PreserverTM is manufactured from materials approved for use in drinking water. Water PreserverTM is manufactured with a multi-step process, usinghigh-purity ingredients and laboratory analysis to insure potency.